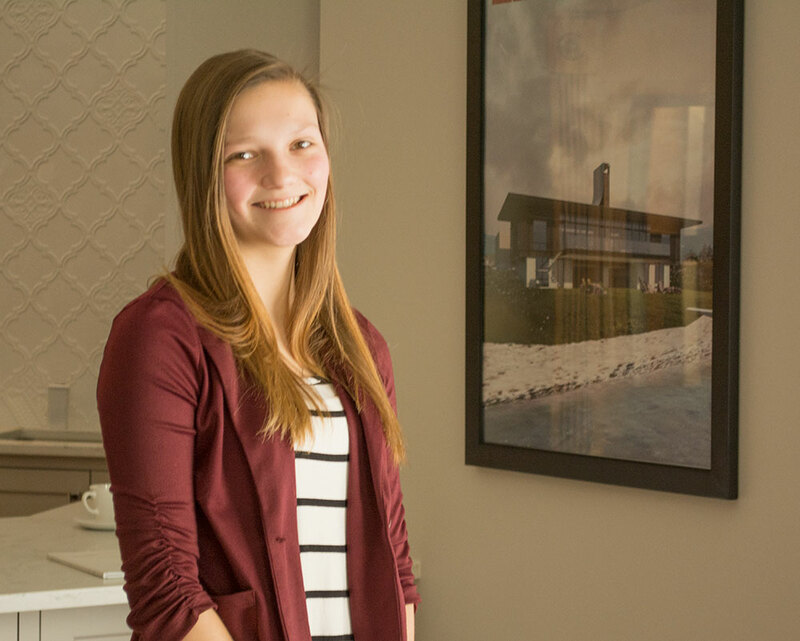 Alisha has her Associate degree in Interior Design from Alfred State University and joined Bright Ideas in October of 2017. 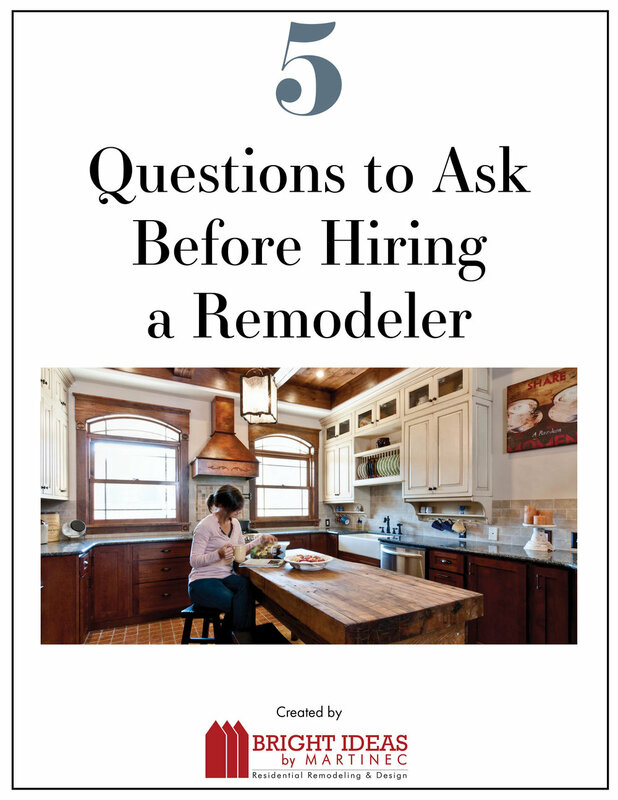 She has previous experience working with manufactured countertops and learned basic carpentry skills from her Papa as she was growing up which lead to her interest in building. She likes working closely with the Bright Ideas designers and carpenters allowing her to see all sides of each project. When she’s not at work, she loves spending time with her family and dog. Alisha also enjoys working in her Papa’s woodshop and coaches a variety of youth sports.